Racing at Canterbury and Rosehill this weekend will be on rain-affected tracks but both have coped well with the deluge in Sydney. Despite almost 60mm of rain this week, Rosehill was just into the Heavy 8 range on Thursday morning, with at least one upgrade expected ahead of Saturday. 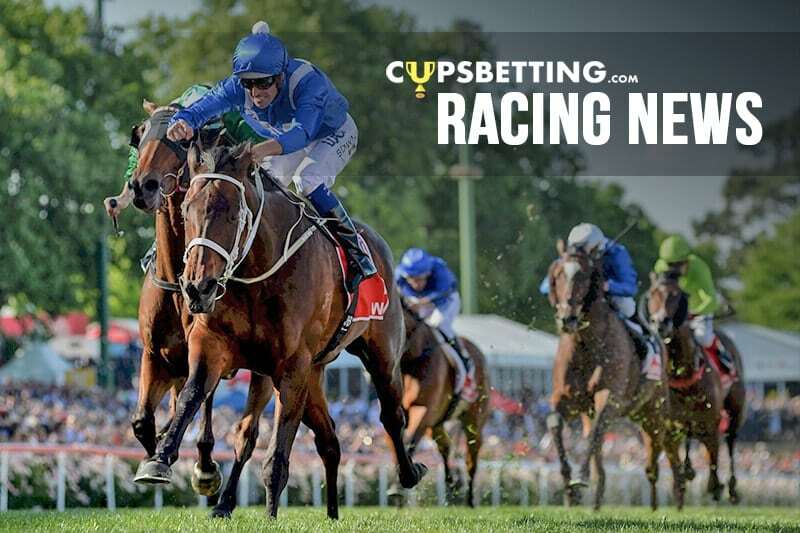 Canterbury, which hosts a meeting on Friday night, was rated the same after 77mm over Wednesday and early Thursday. “The track has drained very well and with some sunshine through Thursday and Friday we would expect good improvement and an upgrade,” Canterbury track manager Greg Carmody said. The winner of the Festival Stakes gains automatic entry to the Villiers with the winner of that race exempt from a ballot on the Doncaster Mile in April.